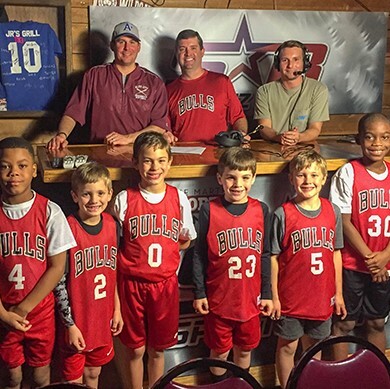 The Saturday Sports Countdown began after the success that Sportz Blitz had during the week. Saturday Sports Countdown goes from 7am to 9am every Saturday throughout the year. 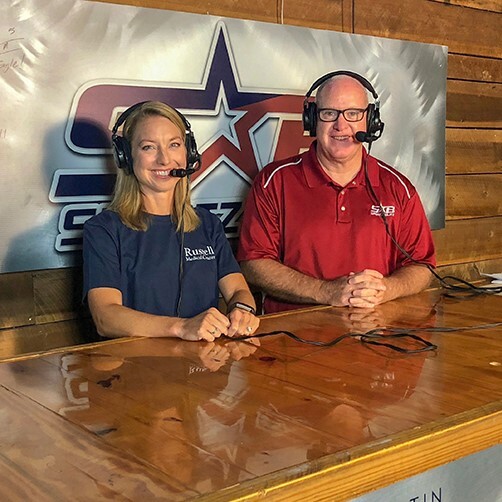 This show has the same format as Sportz Blitz Live with the focus being on local high school sports and college athletics throughout the state. This show is on Charter Channel 3, WKGA 97.5 and is on our Facebook Live through the Sportz Blitz Facebook page. 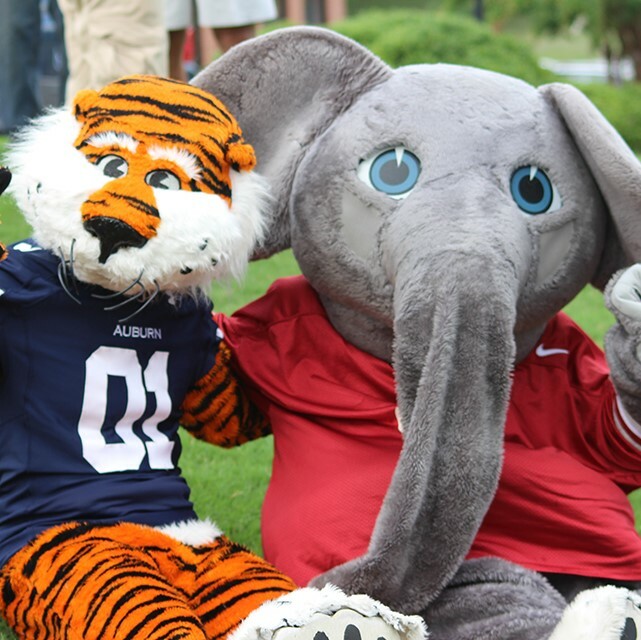 Become a Sponsor on Bama Blitz! 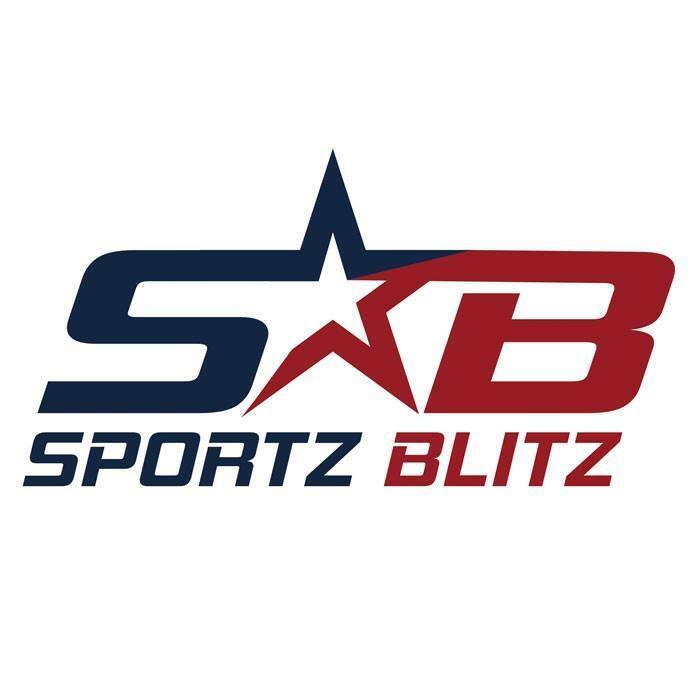 R&B Sports Media is a division of Lee Marketing Group that was started in 2006 with the original show being Sportz Blitz Live hosted by Randy Lee Jr. and Brett Pritchard. 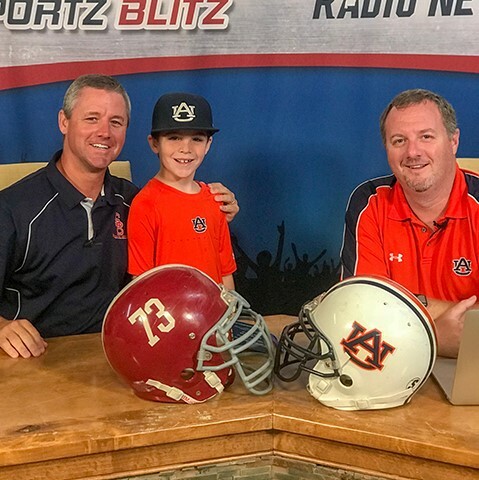 Since then R&B Sports Media has grown and shows like Saturday Sports Countdown, Lake Martin Sports Roundup, Auburn Blitz, and Bama Blitz have been added to our programming. 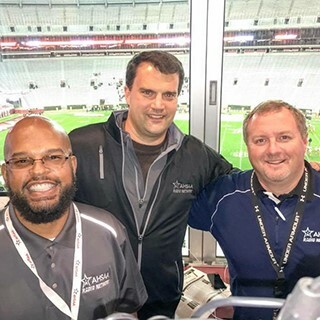 In 2008 we began our first year as the AHSAA Radio Network and have continued to provide comprehensive coverage the Alabama High School Athletic Association Super 7 football championships and the basketball State Finals, as well as all All-Star events.